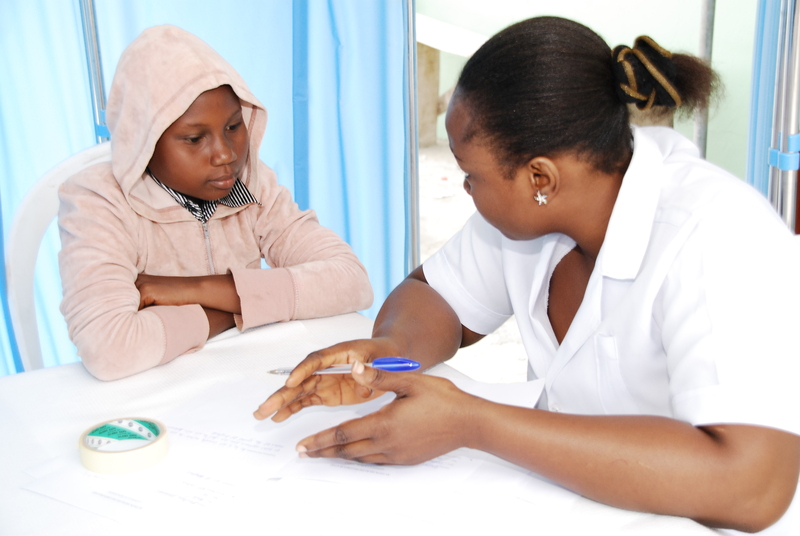 Many young people desire a friendly healthcare facility that can address their peculiar health needs. To satisfy these needs, the healthcare service provided must be comfortable, affordable, accessible and sustainable. 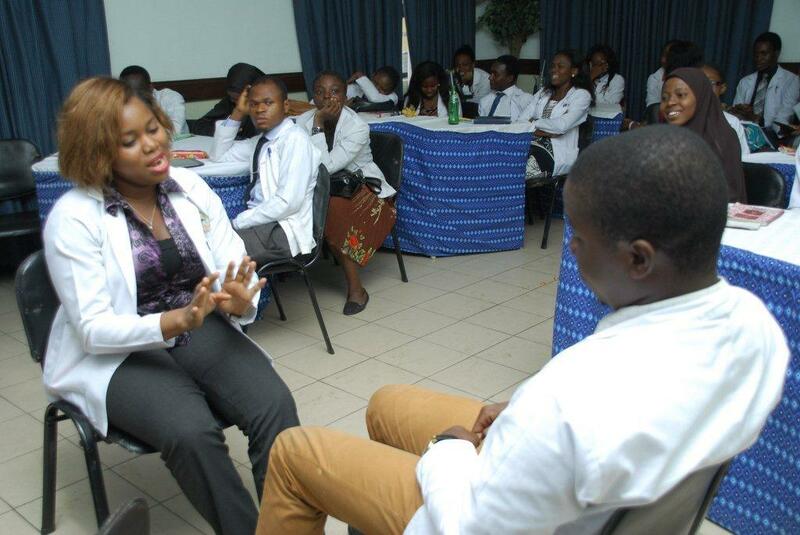 Healthcare providers play a critical role in service provision to young people. Thus, it is important that they receive adequate training on how to deliver Adolescent Youth-Friendly Healthcare Services (AYFHS). 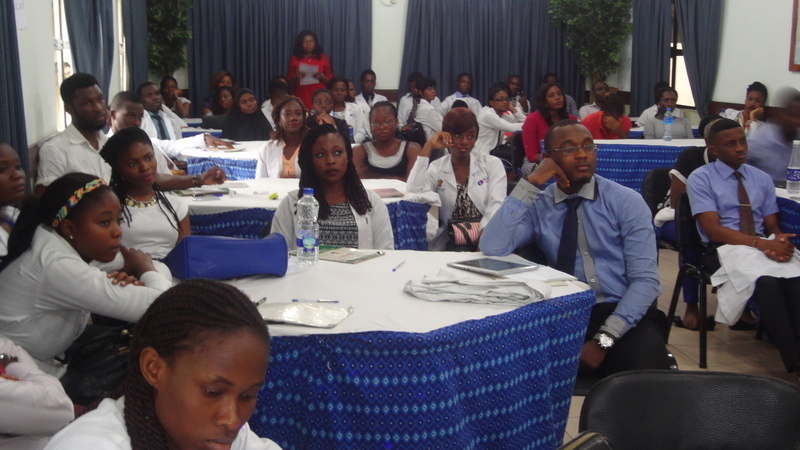 That is why, annually, Action Health Incorporated (AHI) conducts orientation workshops targeted at 500-level medical students from the College of Medicine, University of Lagos, thereby expanding the knowledge of the medical students on adolescent sexual and reproductive health. 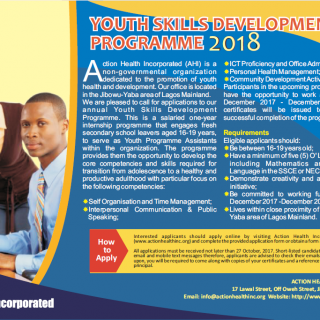 The training improves the communication and service-provision skills of the student doctors and equips them with skills for addressing the needs of young people. 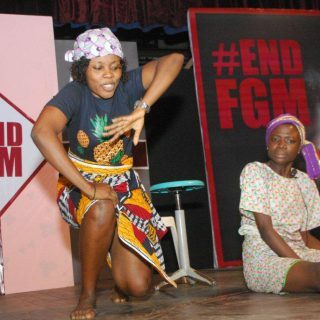 The 2015 workshops were held on Tuesdays over a four-week period (May 12, 19 & 26 and June 9) at the AHI offices in Jibowu. 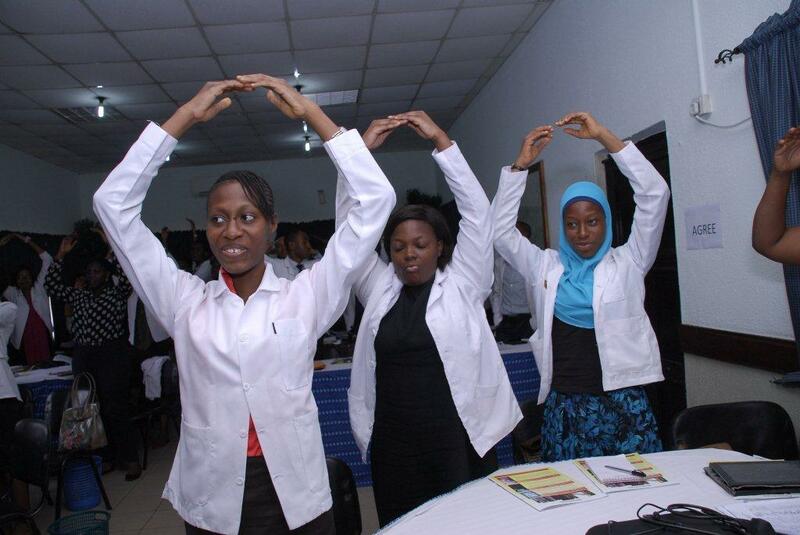 Different batches of student doctors benefited from each week’s training course. See chart. A total of 211 students attended the workshops. The workshop participants had different expectations. Some participants were interested in finding out the level of knowledge adolescents have about their sexuality and how they access the knowledge. 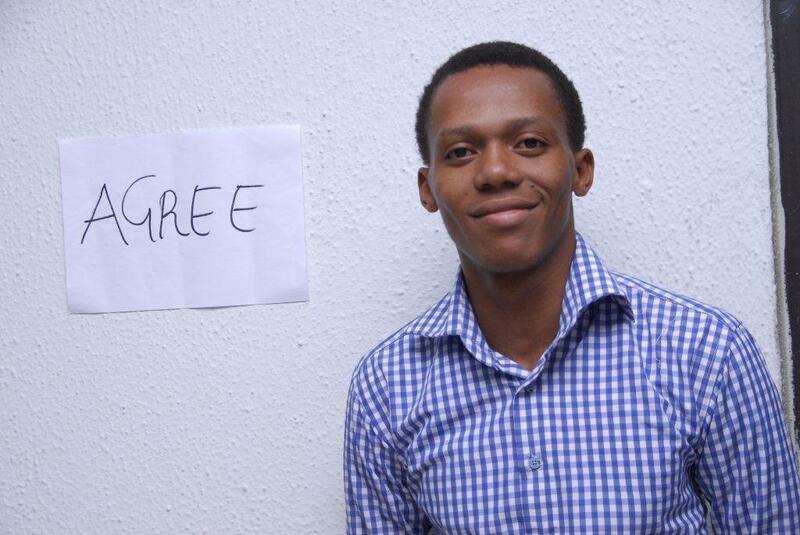 Others were desirous to find out more about AHI goals, challenges, sources of funding, projects and achievements. 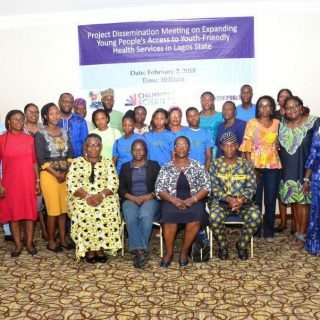 Others wanted to understand the reproductive, sexual and health needs of adolescents and to find out the types of health services available in AHI for adolescents. 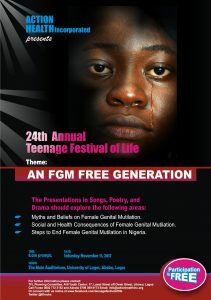 Some wanted to know more about the challenges that young people in Nigeria face. Some participants wanted to learn more about adolescent-friendly centres, health facilities and how to improve them. 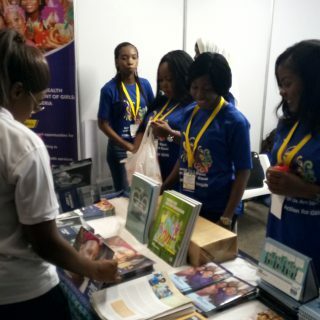 A participant wanted to learn about programmes available to aid young adults in making decisions about their reproductive health. Safe sexual practices was another area of interest to some of the participants while others were interested in HIV prevention education among in-school youths using a peer-led approach. 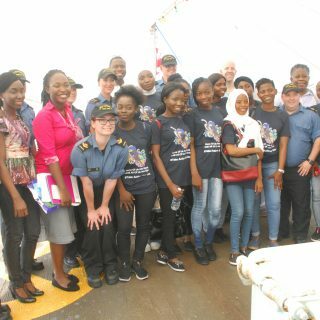 A number of participants wanted to learn about the challenges to providing youth friendly services; especially in the context of a developing country like Nigeria. I have learnt about Action Health Incorporated and I now know more about their work. The workshops were very well received by the participants who left better informed and with improved skills in adolescent and youth-friendly service provision. 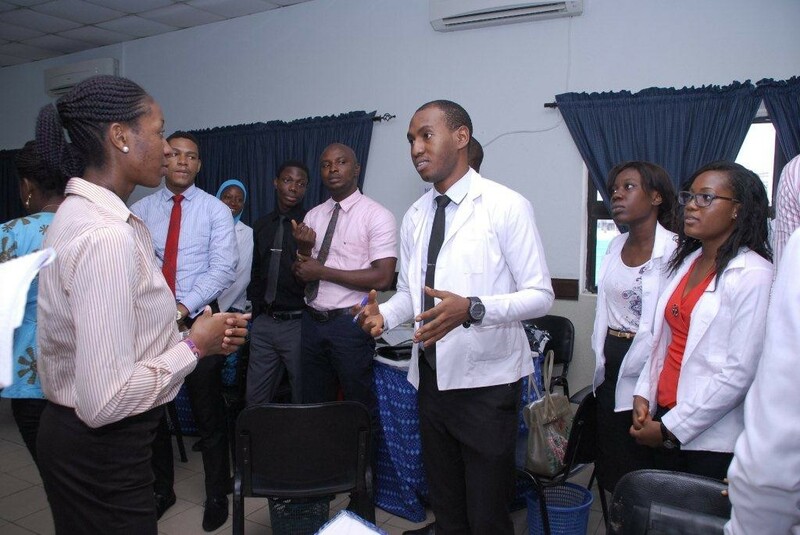 More importantly, when the doctors graduate from medical school and join the medical workforce, their adolescent clients are likely to receive more friendly and engaging services.